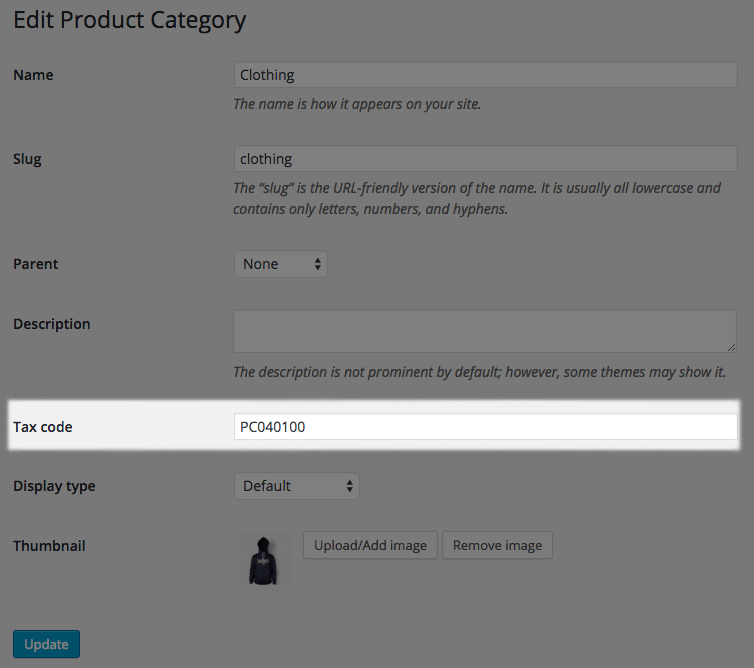 A new year is upon us, and with it we are very pleased to announce a brand new way to manage taxes for your WooCommerce store. Welcome, WooCommerce AvaTax! We’re excited to have partnered with Avalara to bring a free integration plugin to bring AvaTax to WooCommerce. 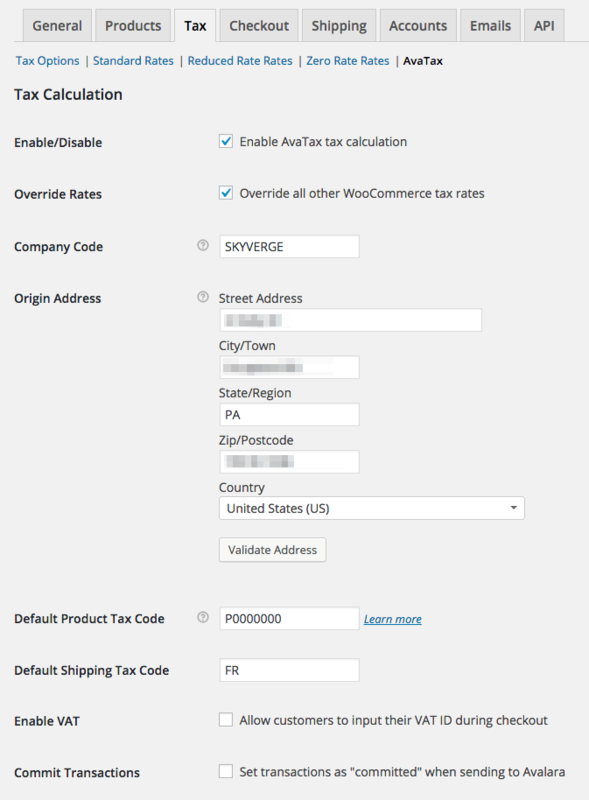 The WooCommerce AvaTax extension helps WooCommerce merchants completely automate their tax assessment and reporting. 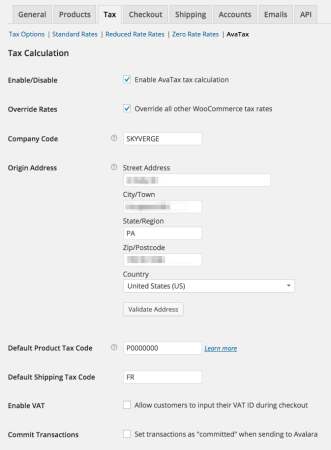 Over the past few months we’ve taken a hard look at the WooCommerce tax experience, as well as existing extensions, and used what we’ve learned to build a seamless tax calculation experience that we’re really proud of. Once WooCommerce AvaTax is installed and activated, set up is incredibly simple. 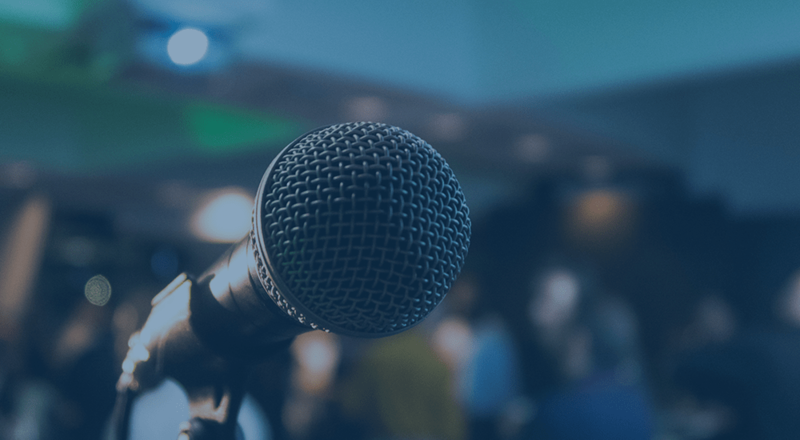 Add the basic connection details for your Avalara account, and you’ll be able to take advantage of all the tools the extension has to offer right away. 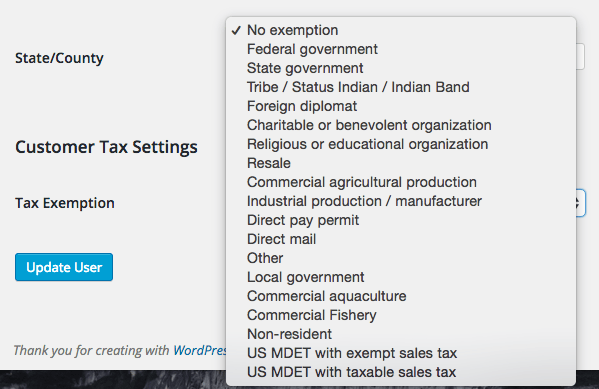 Enable and fine-tune your store’s tax calculation with settings for origin shipping address, global product and shipping tax codes, and more. 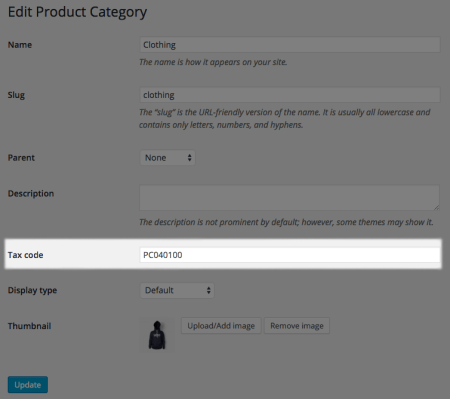 Optionally allow your customers to verify their billing and/or shipping addresses at checkout with one click. Once validated, any adjustments to the customer’s address will be made automatically so that tax is as accurate as possible. If something isn’t right, they’ll be notified right away so they know what to fix. Control the way taxes are calculated on orders with tax codes. 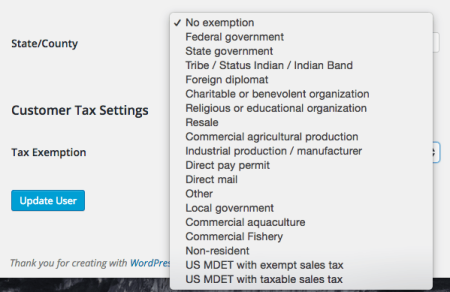 You can set a global tax code for both products and shipping costs. Go even further by setting specialized tax codes for a product category, a product, or even a product variation. The tax code information is sent along to AvaTax with each order and can be referenced in your Avalara account. Tell AvaTax how to handle taxes on a customer level too! Set a tax exemption type for a specific user account, and that customer’s future orders will reflect the exemption when calculating and sending tax information. 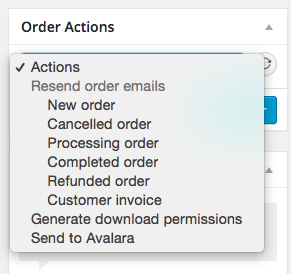 Orders that are paid at checkout will be automatically handled and sent to Avalara without any further action needed. But what about manual orders? Thankfully we’ve got that covered, too. You can quickly calculate tax totals for manual orders, and once they’re paid you can manually send the transaction information off to Avalara. 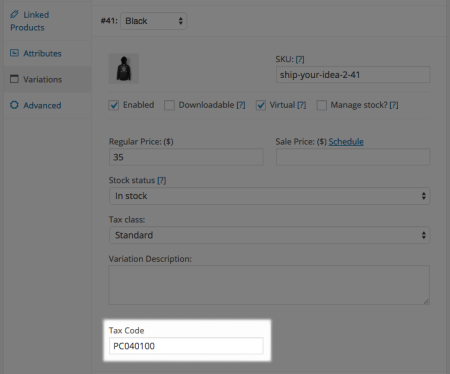 You can learn more by viewing the WooCommerce AvaTax purchasing page or the plugin documentation. #whoop! Great Job to Max, Beka, and the whole gang and crew! Tweeted, posted, and shared! 😀 thanks for the kind words Brad! Chase led development for this one, he did an excellent job! Definitely excited to have this plugin out to help merchants with tax calculations. This sounds terrific but is it only for US merchants? We are an Australian company selling Worldwide and would love some integrated solution. Hey Dale, AvaTax is available for merchants in almost any country, so you’d be good to go! I did confirm with their team that Australian merchants can use their tax calculation service. 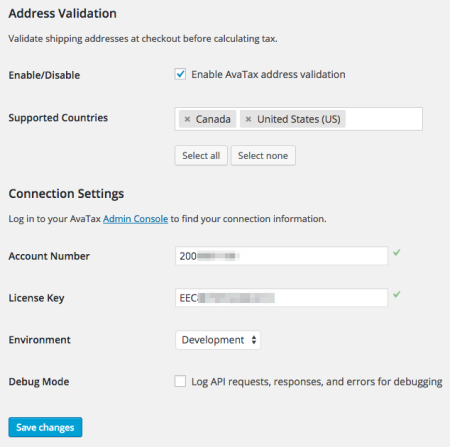 The only restriction is on address validation, which works for US and Canadian customer addresses only.